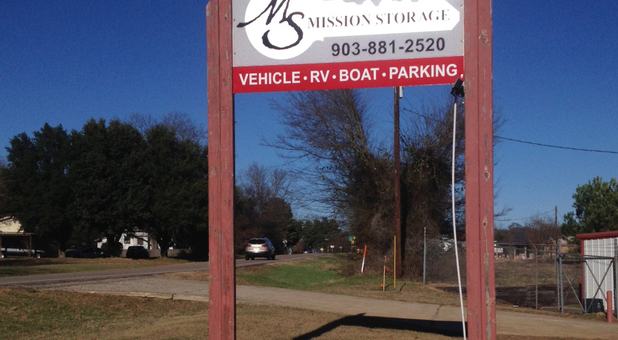 Mission Storage is located near Thedford and Wood Springs just southwest of Lindale in a pleasant residential area. 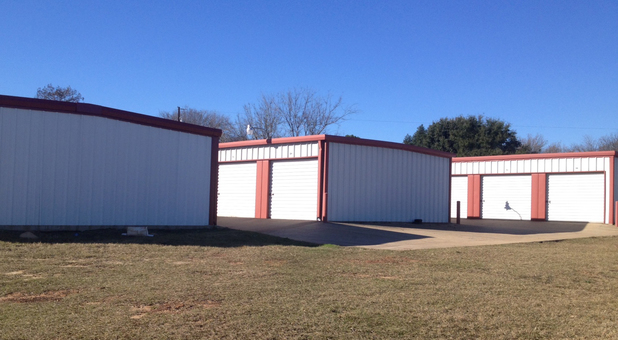 We’re situated at 15656 FM 849. 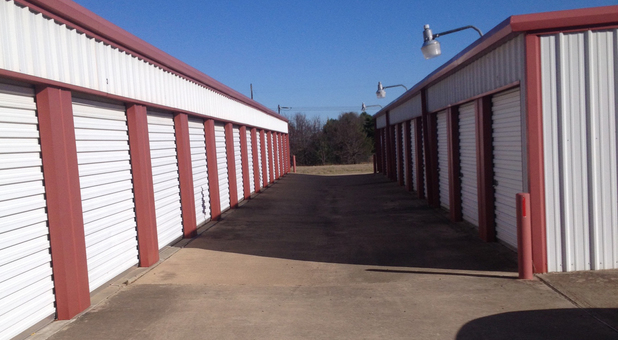 We’re easily accessible from LIndale, Hideaway, Tyler, Garden Valley, Swan, and the surrounding communities. 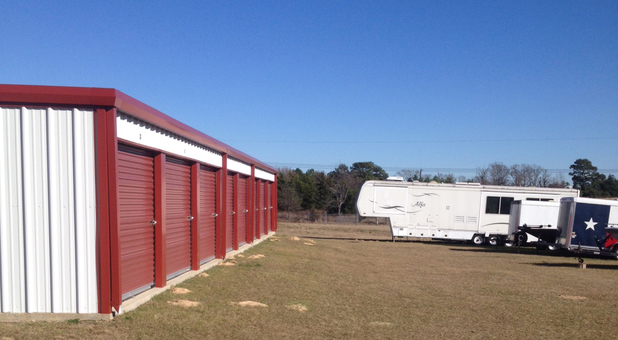 Mission Storage is ready to help you solve your clutter problems with our clean, quality storage units. 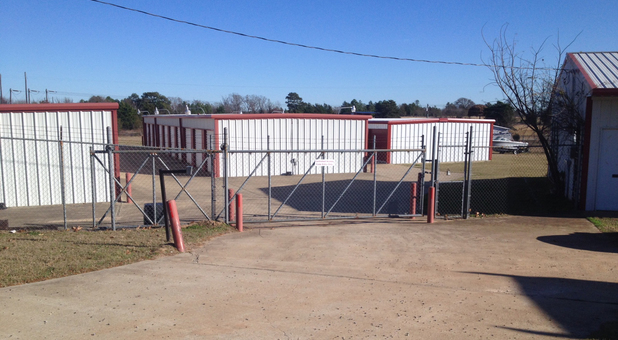 Our facility is equipped with drive-up access, secure gated access, vehicle parking options, and more. All of these great features are accessible 24-hours a day to our customers. 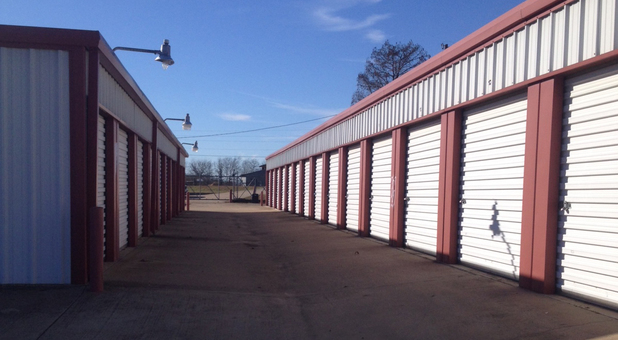 Whatever your storage needs are, we think you’ll find a solution that works for you at Mission Storage. 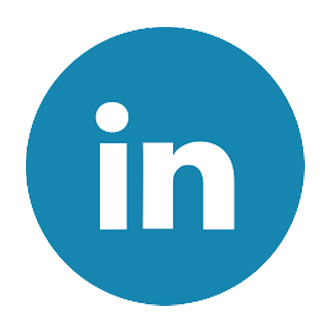 Give us a call today or visit our office at 16074 FM 16 West and get started today!